ReadyShip's Affiliate program can help you increase your revenue from your website or blog. You can just introduce our Turnkey, Ready-Made WordPress sites based on your audience's interest. 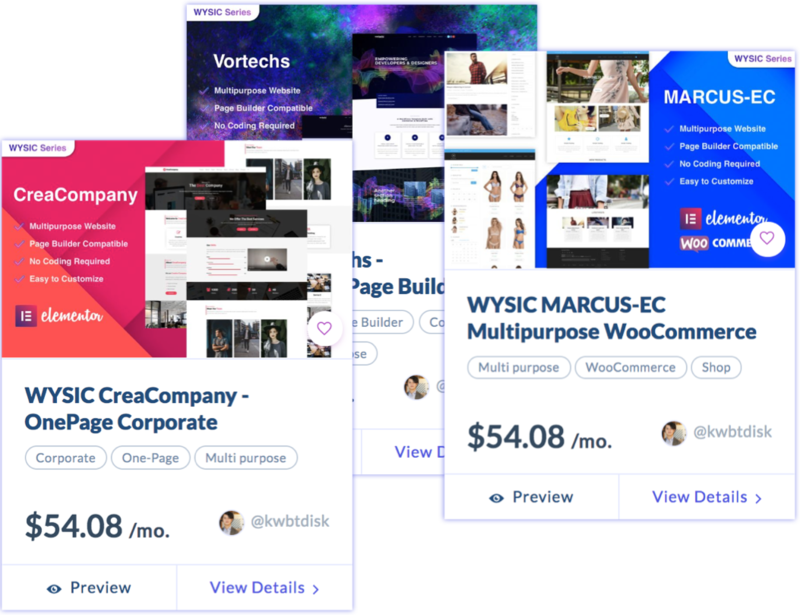 ReadyShip pays out a generous commission of $50 per website sale and additional bonuses! With 6 month cookies, generous commissions and lot of benefits, our program is very affiliate friendly. Designed content, pages, images etc.